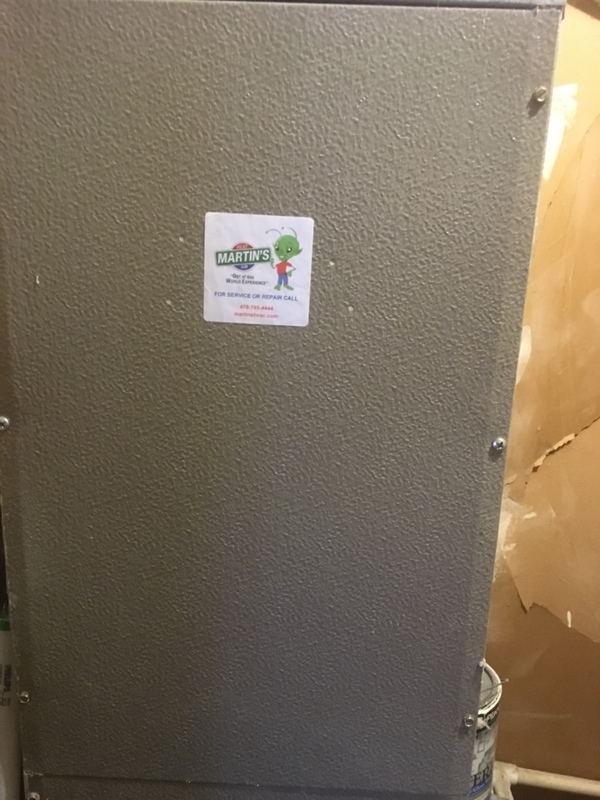 Martin’s Heating & Air, Inc. provides air conditioning, heating and Air Duct repair, service, installation and services in Cedarville, AR and surrounding areas. Check out what some of our customers are saying about Martin’s Heating & Air, Inc. Air Conditioning, Heating, and Air Duct services. Good customer service. Good knowledge of product and good communication skills. Thank you for reviewing Emerson, our service tech. We are glad to have him on our team. We appreciate your business. 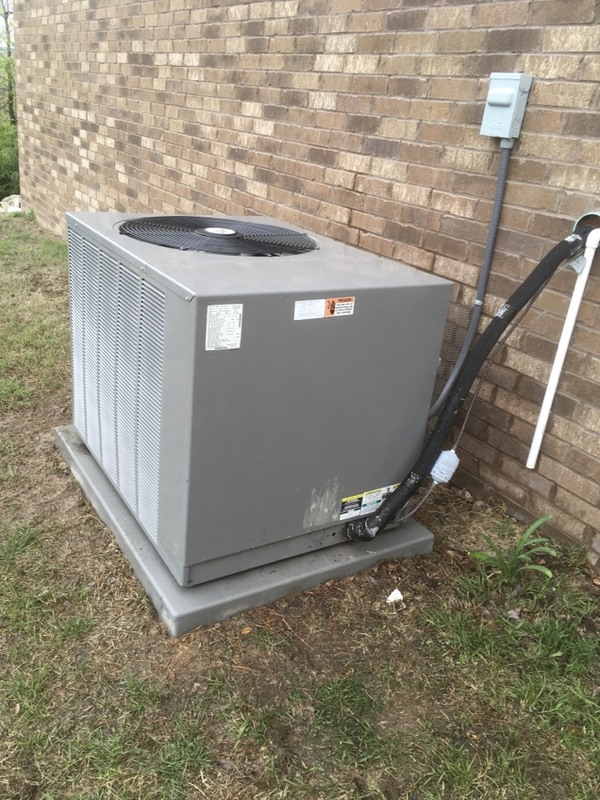 Servicing an air conditioner in Cedarville, River Valley AR.